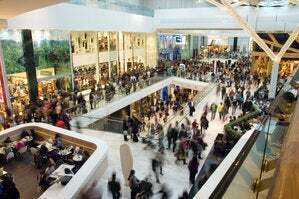 Tech bargains abound in the aftermath of Black Friday. 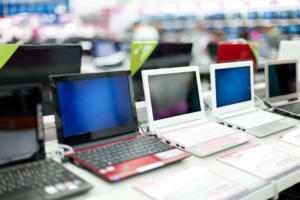 Cyber Monday (the Monday after Black Friday) is still a day of second chances for holiday tech shopping. If you missed Black Friday, you have a final opportunity to snag deals on new PCs, tablets, smart speakers, TVs, monitors, and other gadgets. 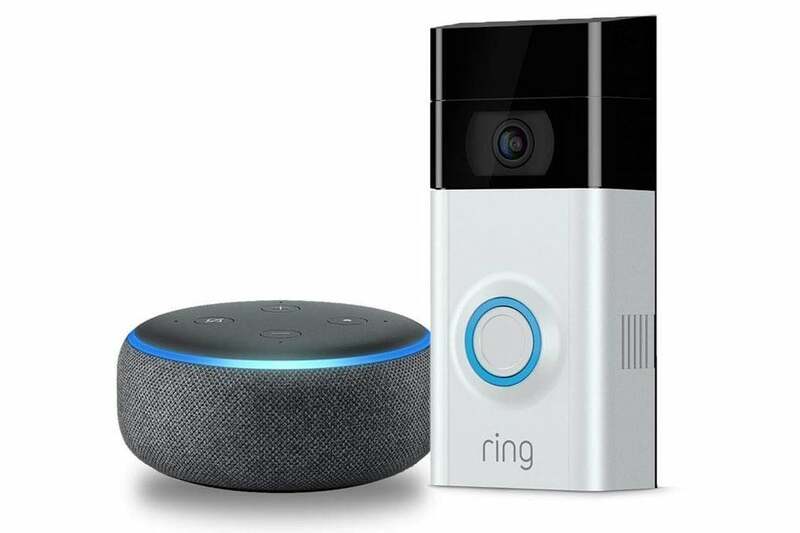 As with previous years, some retailers are keeping their most popular gadget deals active from Black Friday through Cyber Monday. We’re also seeing some completely new offers worth checking out. 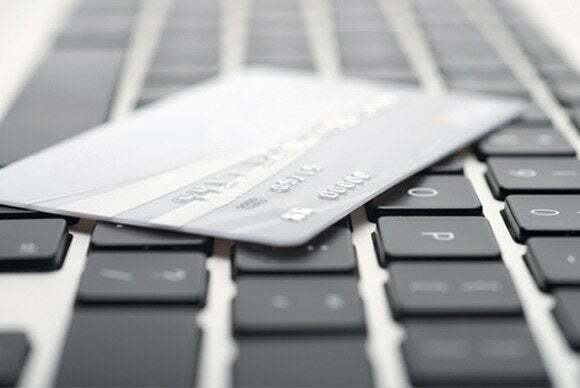 Read on for Cyber Monday 2018's best tech deals. 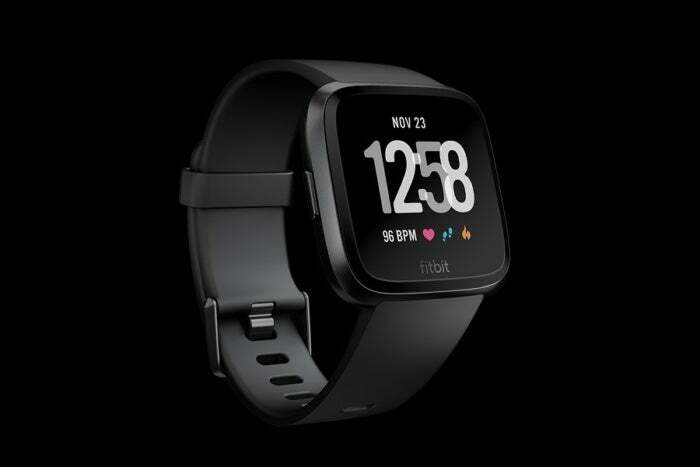 Deals start November 26, 2018, though some are already live as of Sunday, November 25. 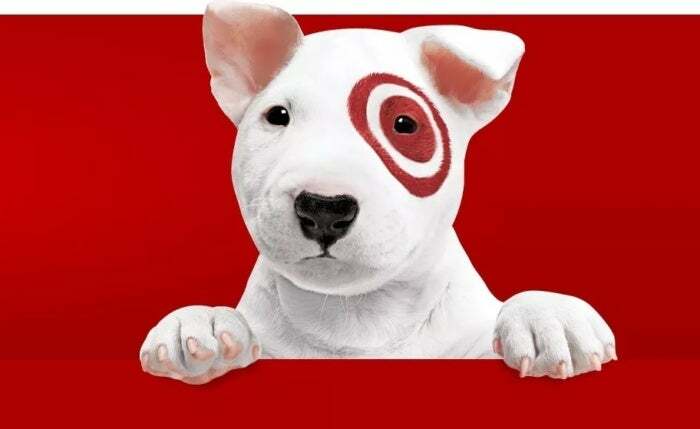 Keeping with tradition, Target is taking 15% off most store items on Cyber Monday, though there are many exceptions, especially in electronics. 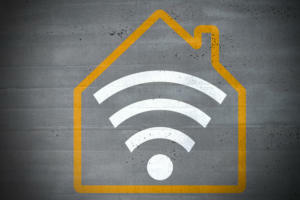 Here are the tech products that don’t apply: Apple products, DSLR cameras & lenses, Fitbit, Google Home/Mini/Max, GoPro, JBL, LG OLED TV, Nintendo hardware, PS4 hardware, Samsung TVs, Sonos, Switch games, Tile, and Xbox One hardware. Fair warning: The fifth-generation Carbon is not the 2018 ThinkPad X1 that earned five stars in PCWorld’s review a couple months ago. 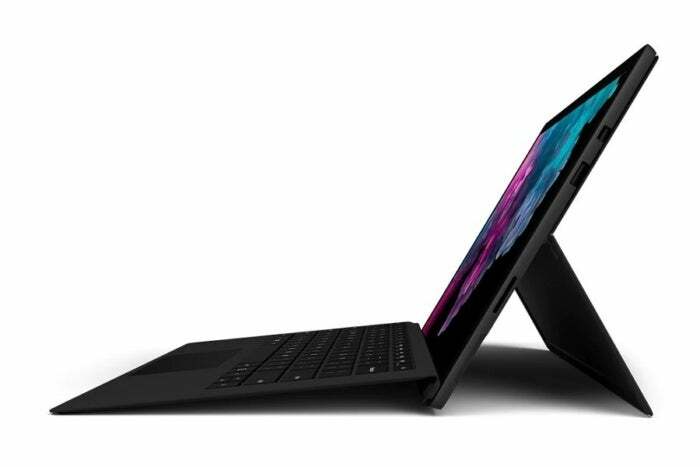 This is the 2017 model, which means you’ll get a 7th-generation Intel Core i5 processor instead of the faster 8th-gen CPU. Still, last year’s Carbon weighs the same 2.49 pounds—impressive for a laptop with a 14-inch display—and advertises the same 15-hours of battery life. 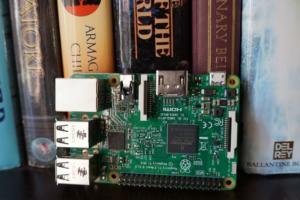 Plus, it comes with 512 GB of solid state storage. The 2018 version costs $350 more in a similar configuration, so this is a great time to save on last year’s tech. 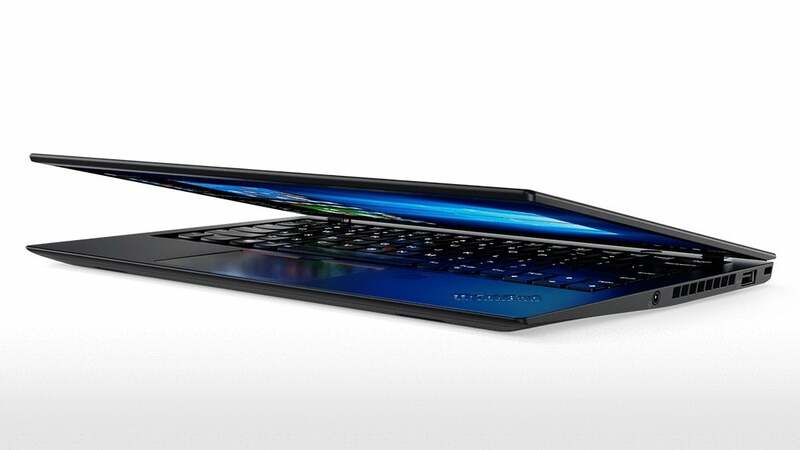 The deal will be available on Lenovo's website at 9 a.m. Eastern on Cyber Monday. 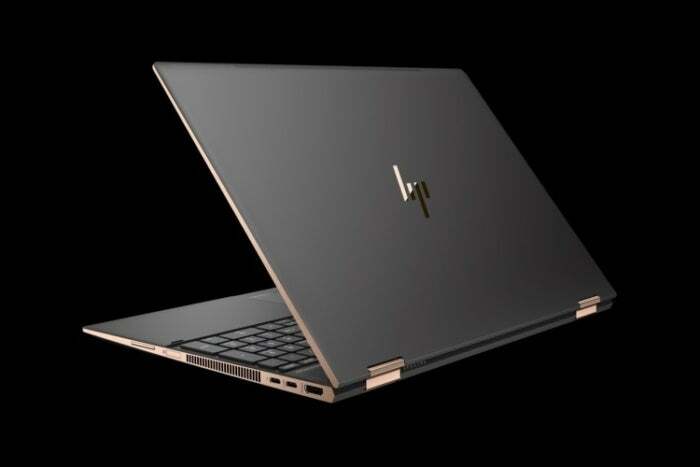 HP’s Spectre x360 15t won a PCWorld Editor’s Choice award earlier this year, and you can grab the version with Radeon RX Vega M (4GB) graphics at a discount on Cyber Monday. 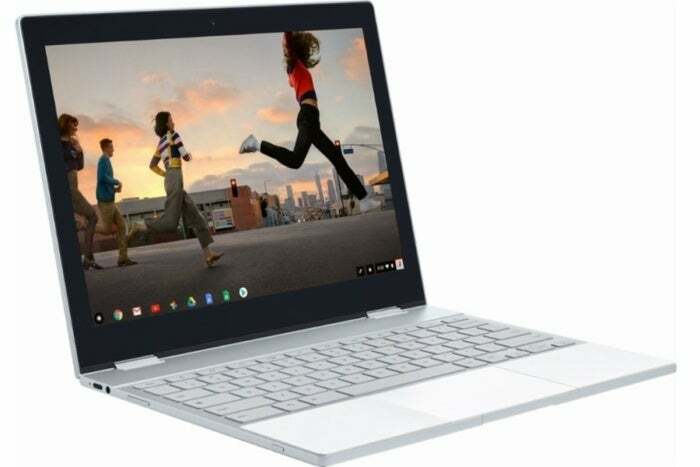 Other specs include a 15.6-inch 4K touchscreen, an 8th-generation Intel Core i7-8705G processor, 16GB of RAM, and 256GB of solid state storage. This deal knocks $350 off the list price. 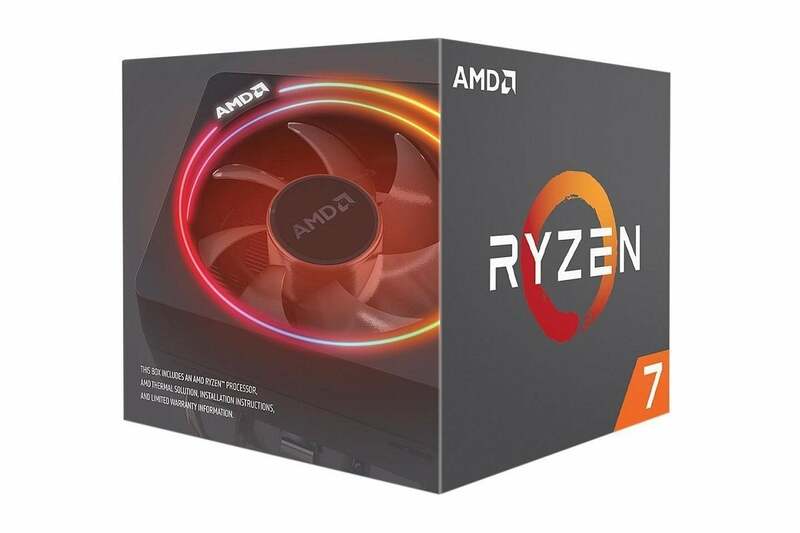 AMD’s flagship desktop CPU earned high praise from us earlier this year, and Newegg is selling it at the lowest price yet on Cyber Monday. (Well, outside of Micro Center's insane Black Friday deals.) Grab it for $270—a $60 discount off the list price—while you can. 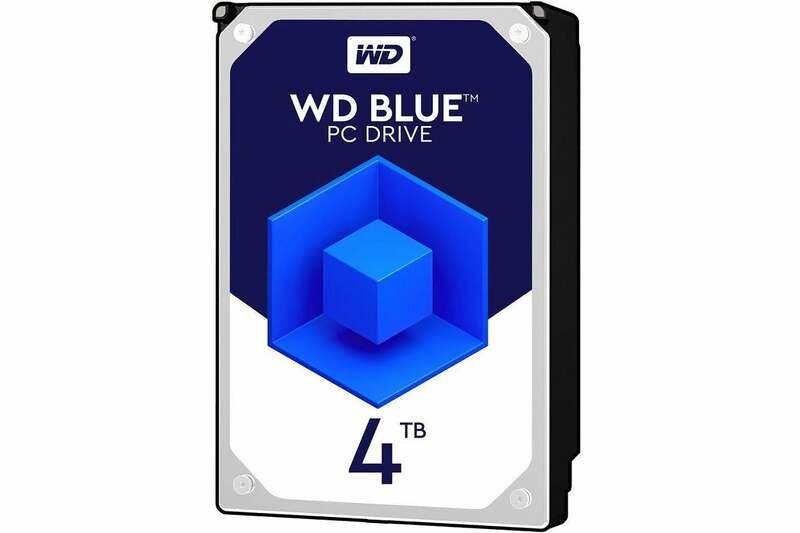 For those who believe in never having too much storage, WD’s basic 4TB 5400 RPM internal hard drive will hit the low price of $85 on Cyber Monday. We've also spotted a portable 4 TB drive from WD for $80 at Best Buy, though it's unclear if this deal will remain available through Cyber Monday. In this excellent Newegg deal, MSI has packed an Nvidia Geforce GTX 1070 graphics card into a 15-inch laptop for just under $1300. The GP63 also includes a 15-inch 1080p display, Intel Core I7-8750H processor, 16 GB of RAM, 128 GB of solid state storage, and a 1 TB hard drive. Take the sting out of G-Sync's price premiums with this Dell monitor deal at Newegg. 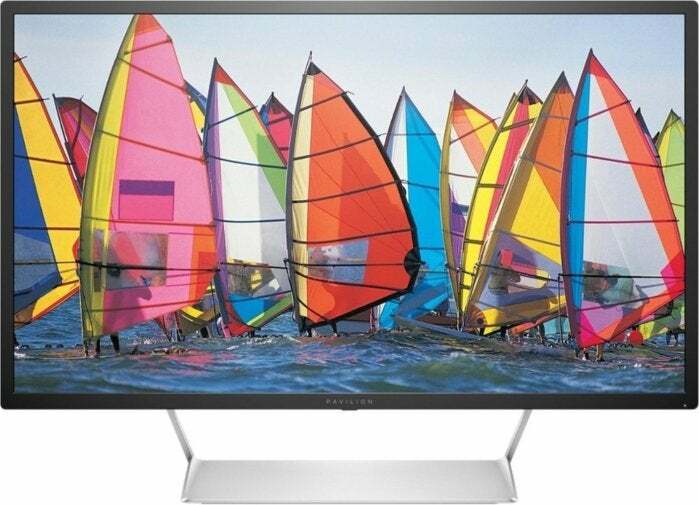 The S2417DG has a 2560-by-1440 resolution display, 1 ms response times, and inputs for either DisplayPort or HDMI. 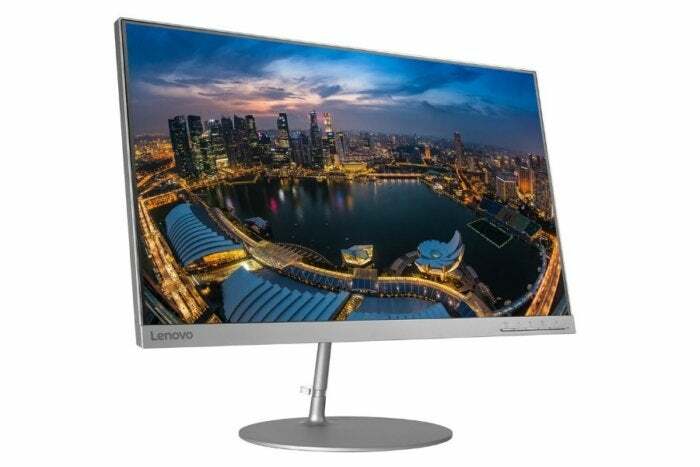 Make sure to use the promo code 119ZFCF302 to get an additional $30 off, bringing this monitor just under $300. Best Buy has a couple nice monitor deals running through Cyber Monday. The HP Pavilion 32Q is good for business use with a 32-inch 1440p display, and just okay for gaming with 7 ms response times and a 60 Hz refresh rate. It's selling for $230, which is $150 off the list price. Samsung's UE590 is a 28-inch 4K Freesync monitor with 1 ms response times. A $120 discount brings it down to $250. The Lenovo L24Q might be the best monitor deal you’ll find on Cyber Monday, as most 1440p monitors still cost upwards of $200. While this monitor lacks G-Sync, FreeSync, or VESA mounting, it's still an IPS panel with a nearly edge-to-edge display, so you can built the seamless multi-monitor setup of your dreams. 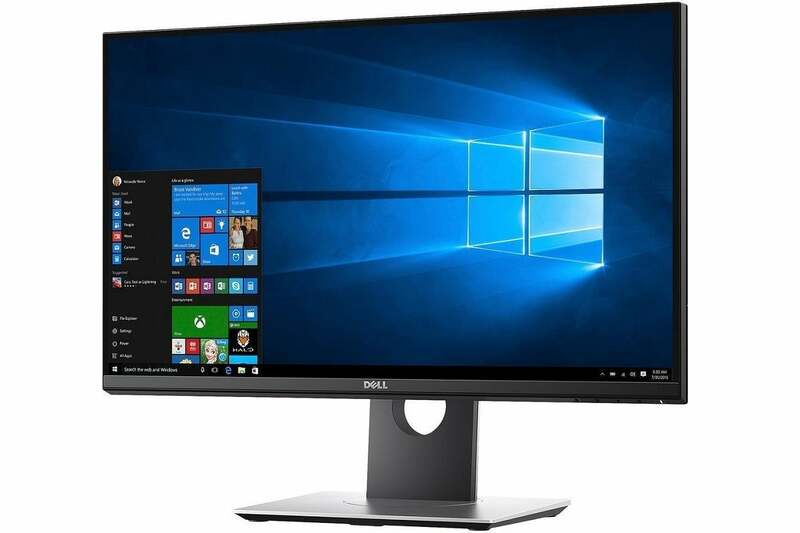 Dell has a solid deal on an entry-level gaming desktop PC, with an 8th-generation Core-i5 processor, Nvidia GeForce GTX 1060 (3GB) graphics card, a 1TB hard drive, and 8GB of RAM. 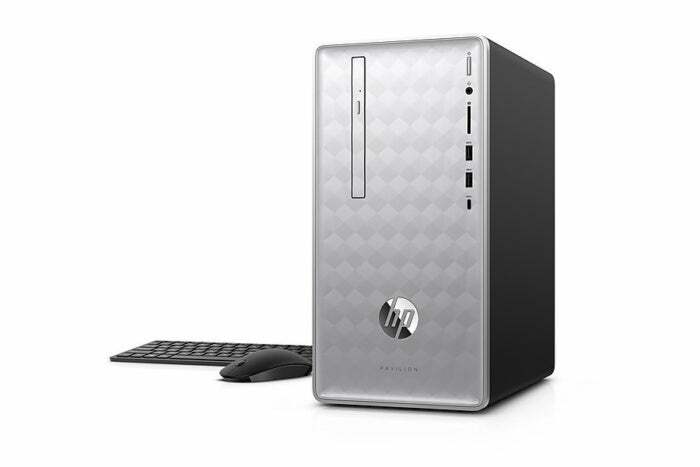 We haven’t seen any other desktops with these specs diving below the $700 barrier. Limited quantities will be available starting at 9 a.m. Eastern on Cyber Monday. 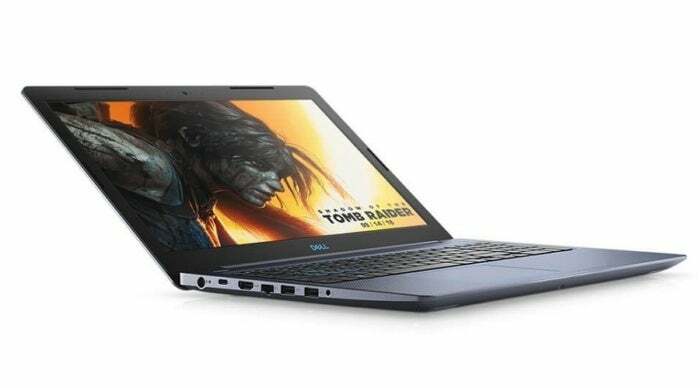 If you’re looking for a basic gaming laptop, Dell’s G3 has an Intel 8th-generation Core i5 CPU, Nvidia GeForce GTX 1050 graphics card, 1TB hard drive, and 8GB of RAM. It’s selling for $600, which is $50 less than its previous price. This deal goes live at 3 p.m. Eastern on Cyber Monday. 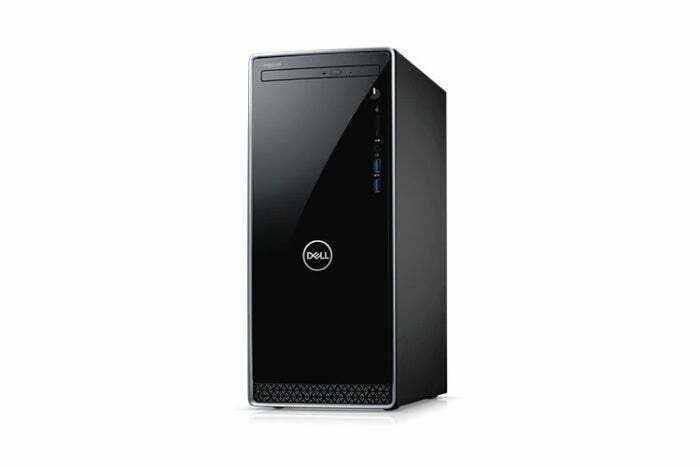 The Dell G5 is a more powerful option, and a good value at $1000. 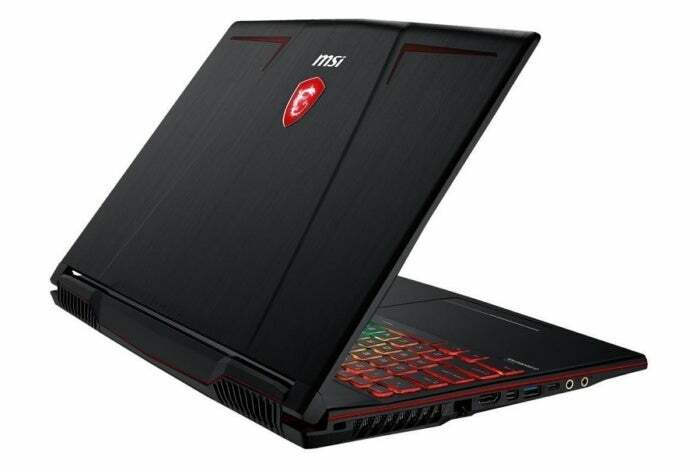 It includes an 8th-generation Core i5, Nvidia GeForce GTX 1060-MaxQ 6GB graphics card, 256 GB solid state storage, 1TB hard drive, and 16GB of RAM. This limited-quantity deal goes live at 9 a.m. Eastern. Our sister site TechHive recently declared Samsung's Q8FN TV to be the best LCD TV of 2018. The entire range remains on sale at Best Buy, including a 65-inch set for $2300. 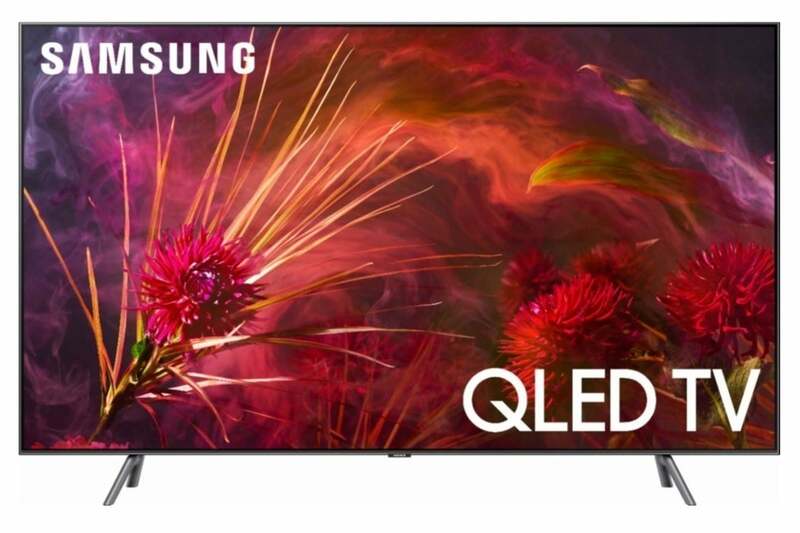 Samsung's use of quantum dot technology rivals pricey OLED TVs, and the Q8F actually tested better than the pricier Q9F series. Buy once, cry once. 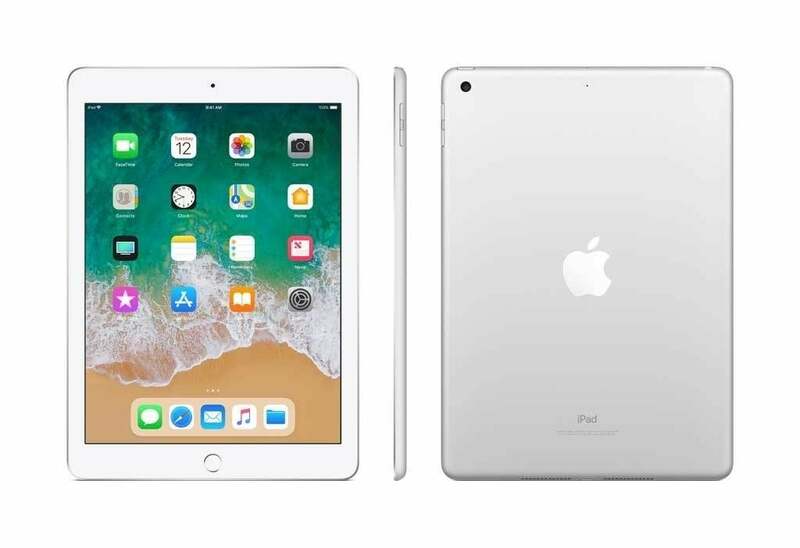 Walmart had one of the better Apple device deals on Black Friday, offering the latest (non-Pro) iPad for $249 with 32 GB of storage, or $350 with 128 GB of storage. Those are both discounts of about $80. We're unsure if this deal will stick around for Cyber Monday, but they were available on Sunday morning. it's worth checking Walmart's product pages if you missed your chance earlier. For Cyber Monday, Microsoft is bringing back many of the deals it offered on Black Friday and over the weekend, including up to $330 off the Surface Pro 6 with Type Cover, up to $300 off the Surface Laptop 2, an Xbox One S for as little as $200, last year's Dell XPS 13 laptop (4.5 stars in PCWorld's review) for $699, and $50 off the Surface Go. The one new addition is up to $200 off the Surface Book 2.